Job interviews can be a rather stressful experience for many, which is why people tend to begin serious preparations early. The interview is not only conducted for the employer to check whether or not you’re fit for a certain job, but also for you to find out whether that job is a good fit for your wishes and skills. 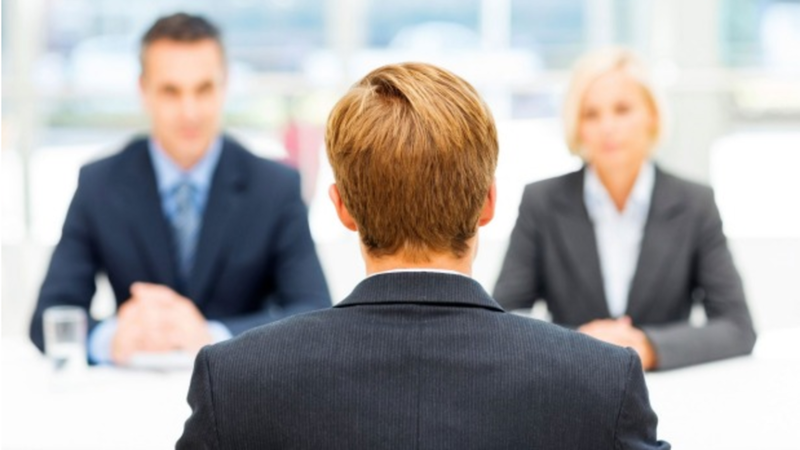 Before the actual interview, you’re going to go through a pre-interview phase. In this stage, you should complete a few of the most basic and important tasks such as writing and sending a cover letter, your resume, and other documents, material, and information a hiring manager might ask of you. Also, a Skype or a phone interview could be conducted before actually meeting with the hiring manager. That is a possible scenario in case you’re living in a different town than the one where your potential future workplace is situated. This way, a hiring manager will have an insight in who you are, and what your strengths and wishes are even before the start of the interview. Ellis Locke offers prevue assessments, which is a validated, pre-employment test that enables the hiring manager to predict how suitable someone is for the job. This way, it’s possible to measure talent and make accurate predictions more easily. This type of online assessment includes three subtests: prevue aptitude test, prevue interest inventory, and prevue personality inventory. All of these tests will show to your employer how well you can work with numbers, words, data, people, and offers a good insight in your personality traits such as how cooperative, reactive, innovative, and emotional you are. Typically, you will have more than one person at your interview, between two and five. The last couple of minutes are reserved for any questions you might have about the job, the company, or anything else. Usually, after the first interview, a certain number of people will be invited to the second one. It is normal and expected of you to remember something you should have said or asked on the first interview but forgot to. Try to remember it and mention it in the second one if you’re invited. 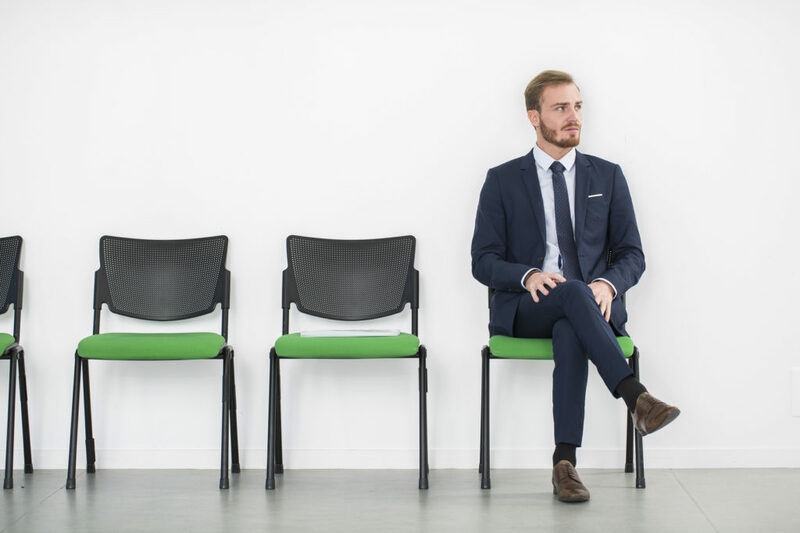 There are numerous questions a hiring manager might ask you during the interview, but the truth is that there is a significantly lower number of questions you should try to answer to yourself before the interview to consider yourself properly prepared. You should clearly and in detail define to yourself why you want that job and why you would be good at it. Try to highlight your biggest strengths and explain what you have learned from your past experiences. Except for your strengths, you should be able to point out your weaknesses. Moreover, you should research the company as one of the possible questions on the interview might be for you to say how much you know about the company. Try to gather information from multiple different sources, not only their website. If you can, try to think of some ways the company could do certain things differently. Prove to them that you are the intelligent, proactive, and innovative person they are looking for.